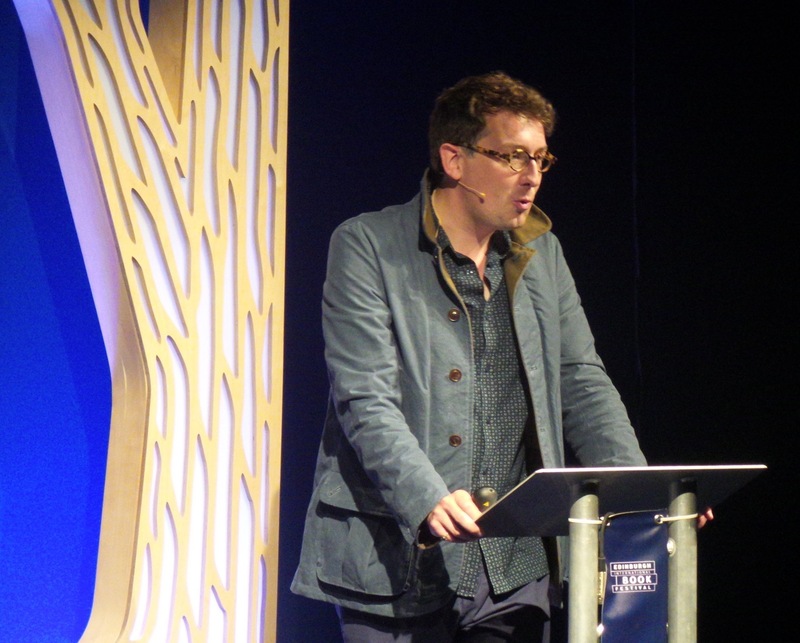 Speaking at the Edinburgh International Book Festival in August 2016. I have a range of vivid, witty and thought-provoking talks on my books, on the academic subjects I teach, and on all the subjects I’ve researched and written about over the years – from the Gin Craze to Nikola Tesla, from cholera in Victorian London to the cultural history of madness in animals. I’ve spoken about my work at the Royal College of Physicians, the Cheltenham Literature, Science and Music Festivals, the Edinburgh Festival Fringe, the Edinburgh International Book Festival, the National Archives, Words By The Water, the Congress of Curious People, the Cambridge Festival of Ideas, Salon for the City, the Eroica Britannia festival, Carlyle’s House in Chelsea, the National Theatre, the York Festival of Ideas, the Nairn Book & Arts Festival, the Wellcome Library and Wellcome Collection (along with many smaller venues). If you’d like to know more, or make an enquiry, drop me a line at richard [at] richardbarnettwriter [dot] com.